Save time and money by choosing Speed Lock! Easily change out your vise jaws in as little as 30 seconds! Receive multiple sets of jaws. Receive an angle lock vise. Check out how easy it is to use and change the Speed Lock Vise! Compare the Speed Lock Vise to our closest competitors! 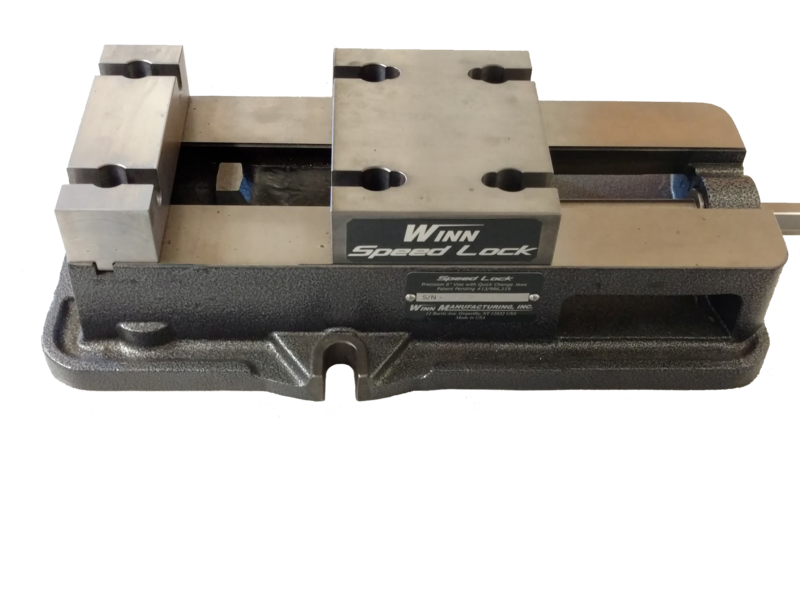 The 6″ Winn Speed Lock Vise is an angle lock style machine vise. An angle lock vise incorporates a screw / nut mechanism that was originally designed by Kurt Manufacturing Co. that forces the movable mounting block down as it is tighten in the forward direction. This helps hold/force the workpiece down, as is held in the vise. 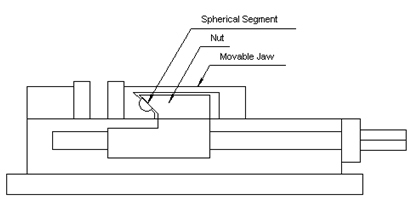 The angle lock system also uses a spherical segment that transfers the forward clamping force to an angled downward clamping force. 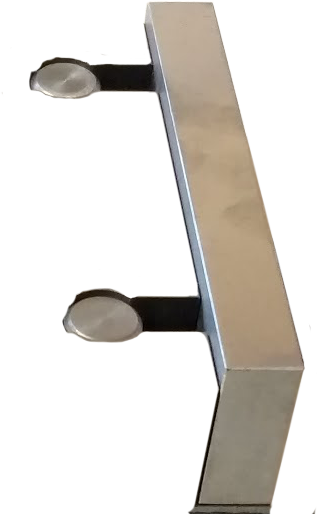 This design is called “AngLock” which a registered trademark of Kurt Manufacturing Co. The 6″ Winn Speed Lock Vise has added to this design feature an integrated quick change jaw system. 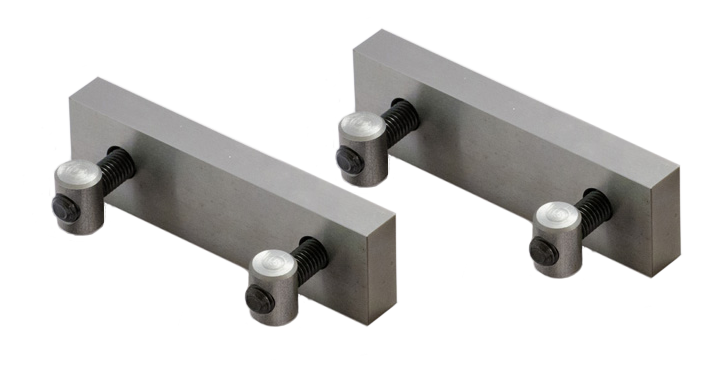 Both the solid and movable mounting blocks have holes in them to accept the 3/4″ Diameter round nuts that are mounted onto the vise jaws. This allows the vise jaws to be changed in 30 seconds. Because the Winn Speed Lock Vise system is integrated into the mounting blocks. 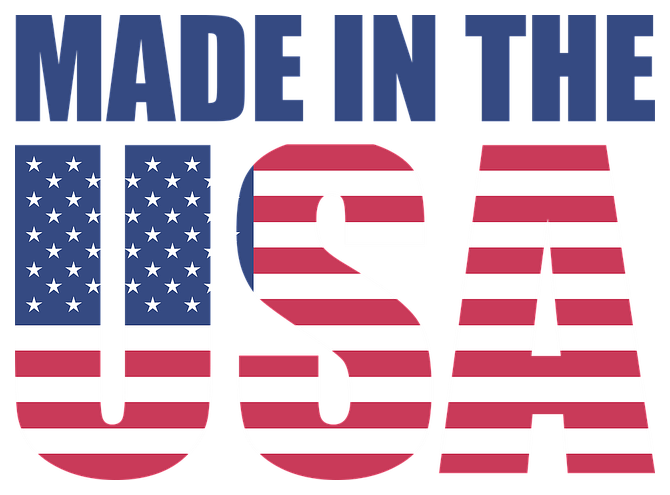 The vise uses a conventional vise jaw and the only added component is the round nut, that is used with a standard 1/2-13 socket head cap screw to hold the jaws in place. The Winn Speed Lock Vise uses the same bolt hole pattern as the Kurt Anglock ™ vise jaws. 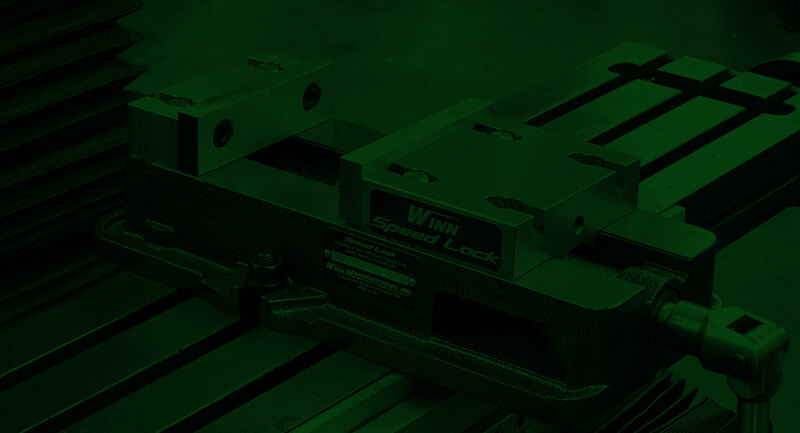 This means that any existing vise jaws that a company has, can be used on the Winn Speed Lock Vise. The Winn Speed Lock system allows the vise jaws to be mounted on the inside of the mounting blocks or on the outside of the mounting blocks. 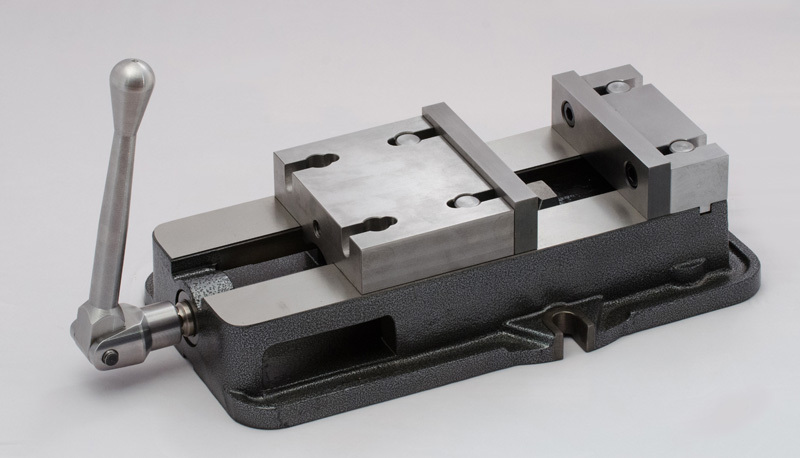 Most of the quick change vise jaw systems on the market use a receiver plate or “Master Jaw” that needs to be bolted onto the mounting blocks, then a special dovetailed taper or odd configuration locates their special jaw into place. They are not designed to be used on the outside of the mounting blocks. In fact most other systems will not work on the outside of the mounting blocks. The Speed Lock system does NOT use springs, retaining pins and tapered surfaces to lock the Vise Jaws. 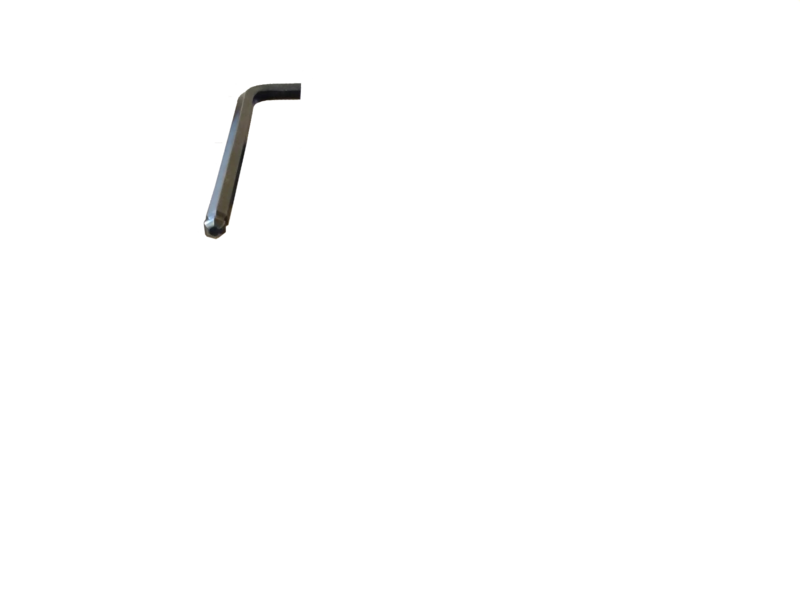 Our patented simple design allows you to change vise jaws in less than 30 seconds. We use 1/2-13 socket head cap screw to hold the jaws, this means you’ll be using a 3/8 hex wrench to loosen the jaws, not something small like a 5/32 hex or 3/16 hex wrench. The only system that does not require a special / custom vise jaw. Use your existing standard hole pattern vise jaws. 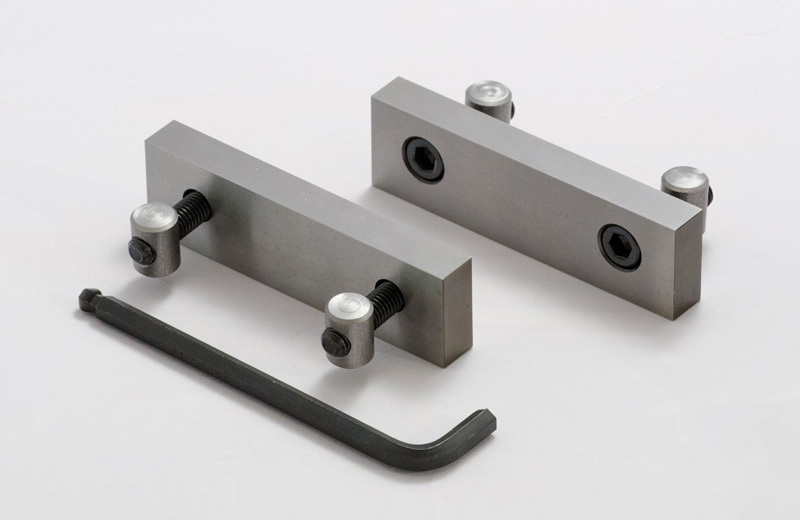 We know that many machine shops already have custom vise jaws the fit onto an anglelock style vise and with the purchase of a Winn Speed Lock Vise integrated with the quick change jaw system, all of those vise jaws can be used by simply adding the round rut and 1/2-13 socket head screw. Mount jaws on the inside or the outside of mounting blocks. Quickly and easily change over time from machining a small part to a large plate. Never remove the vise to do large plate work. Simply move vise jaws to the outside of the mounting blocks and clamp the part. 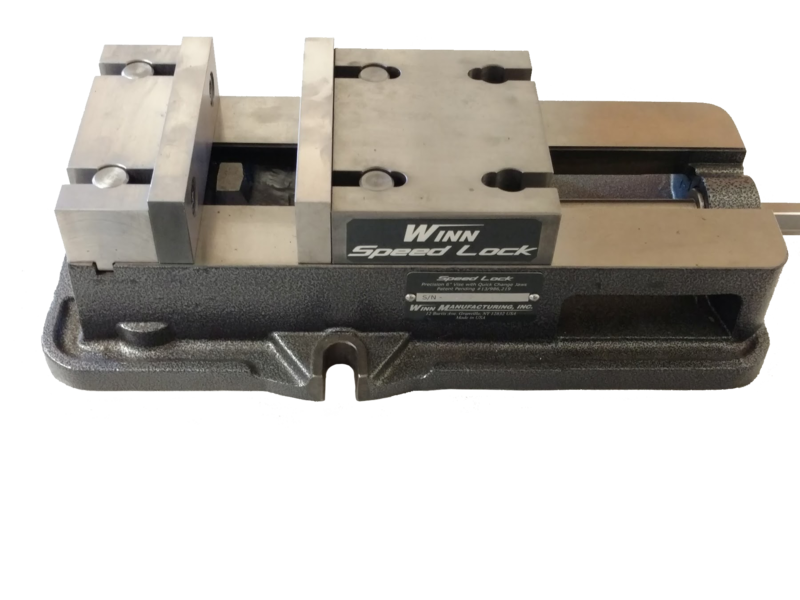 The Winn Speed Lock Vise does not reduce the opening size of the vise because the jaws drop right into the mounting blocks. It always has an internal opening of 8 inches with the standard hard jaws and 7.5 inches with the standard aluminum jaws. 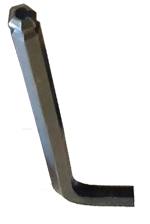 Most other systems require additional “Master Jaws” to be mounted to the vise, which will reduce the opening size of the vise by 1-1/2 inches. Change The Speed Lock Vise Jaws In 30 Seconds!